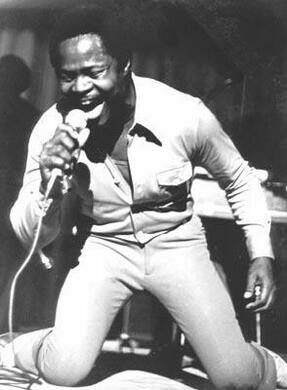 In 1961, a hit song by R&B artist Ernie K-Doe hit the air waves. 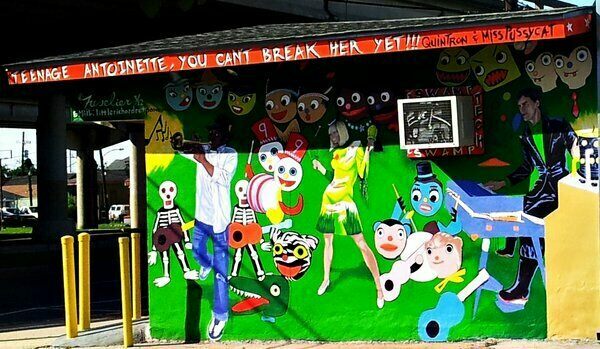 In a catchy complaint that almost all married men could relate to, Mother-in-Law held such wide appeal that more than 30 years later, a now-iconic watering hole inspired by the song still remains in Ernie’s stomping grounds, New Orleans, Louisiana. No one can say that the Mother-in-Law Lounge lacks character or flavor. 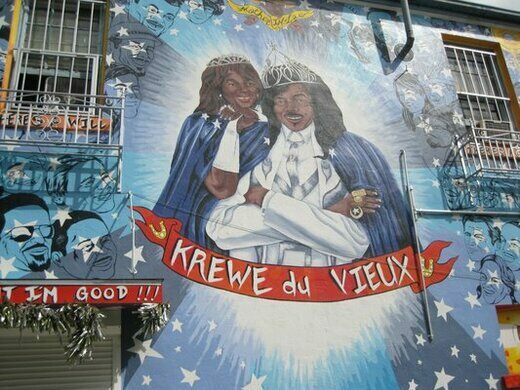 The entire exterior is painted with brightly-colored mural work depicting Ernie and his wife smiling down on passersby from R&B heaven, and New Orleans-style iconography mixed with music and dance scenes. 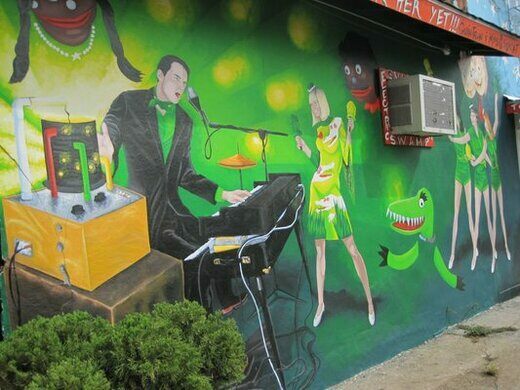 Looming down upon the hapless party-goers, thinly-mustachioed Native American portraits line the top half of the building, while a small gator jumps and jives on a dance floor with girls in ’60s frocks. 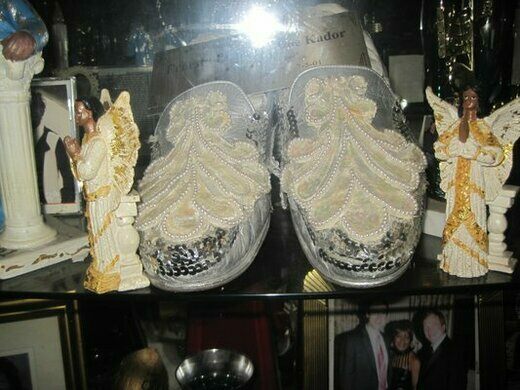 The decor is busy, glitzy, and full of memorabilia, the entire place a a shrine to K-Doe’s memory. 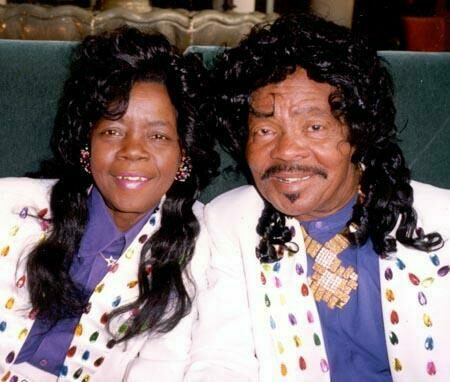 Ernie’s much-loved widow, Antionette, took the helm once her husband passed, but she herself passed away in 2009 during the annual Mardi Gras celebration. 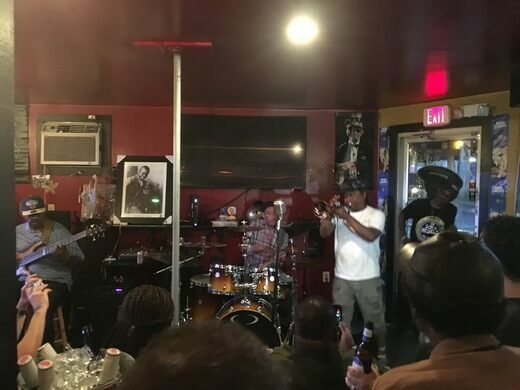 After being run for a time by their daughter, it is now under the watchful eye of one of the city’s most famous musicians, Kermit Ruffins. 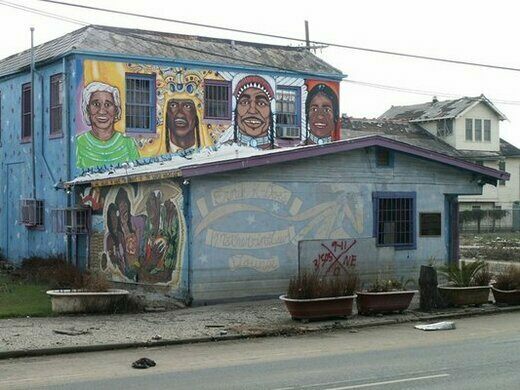 The lounge was tragically completely under water during Hurricane Katrina in 2005, but was brought back from its watery grave better than ever, and reopened in 2006 on the first anniversary of the devastating storm.